Home › Quebec › Huntingdon › Auto Parts Stores Near Me in Huntingdon › Carquest Auto Parts - Les Pieces D'Autos H.A.P. Inc.
Carquest Auto Parts - Les Pieces D'Autos H.A.P. Inc.
About Carquest Auto Parts - Les Pieces D'Autos H.A.P. Inc.
Carquest Auto Parts - Les Pieces D'Autos H.A.P. Inc., auto parts store, listed under "Auto Parts Stores" category, is located at 1960 Ch Newerin Huntingdon QC, J0S 1H0, Canada and can be reached by 4502642322 phone number. 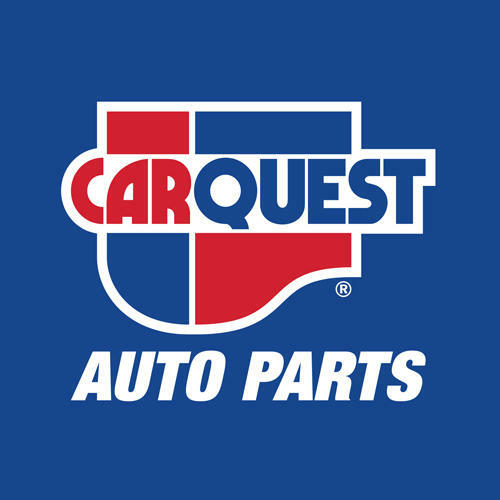 Carquest Auto Parts - Les Pieces D'Autos H.A.P. Inc. has currently 0 reviews. Browse all Auto Parts Stores in Huntingdon QC. Give to Carquest Auto Parts - Les Pieces D'Autos H.A.P. Inc.